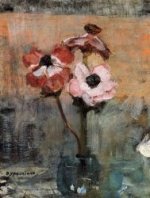 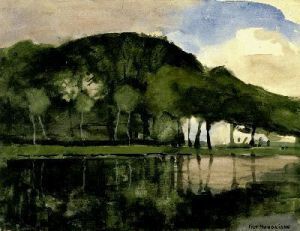 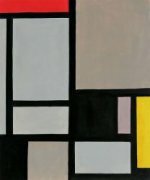 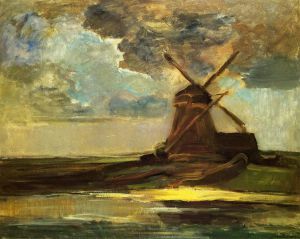 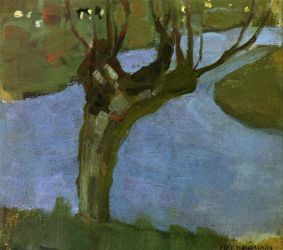 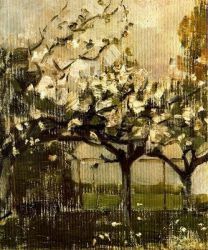 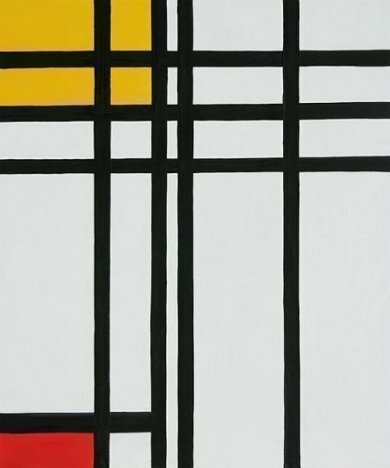 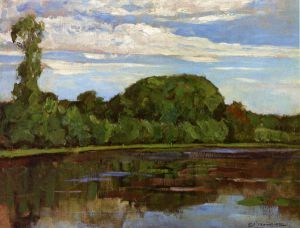 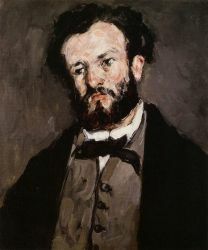 Pieter Cornelis "Piet" Mondriaan, after 1912 Mondrian ( March 7, 1872 – February 1, 1944), was a Dutch painter.He was an important contributor to the De Stijl art movement and group, which was founded by Theo van Doesburg. 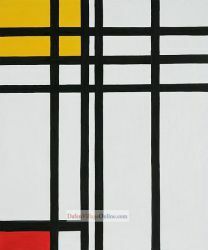 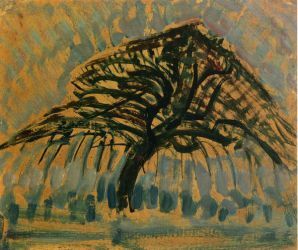 He evolved a non-representational form which he termed Neo-Plasticism. 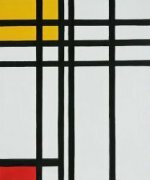 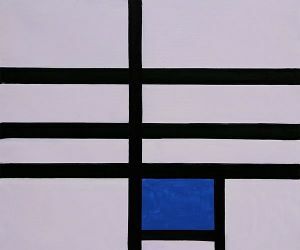 This consisted of white ground, upon which was painted a grid of vertical and horizontal black lines and the three primary colours.